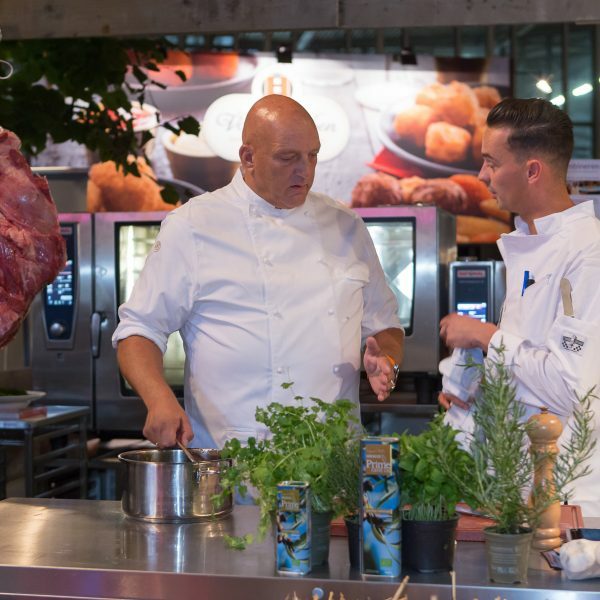 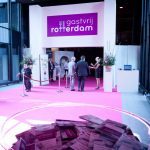 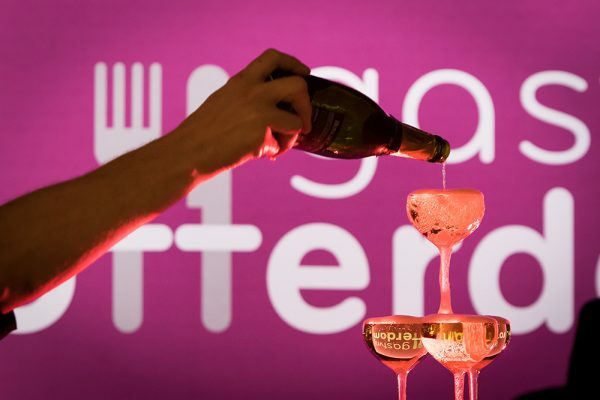 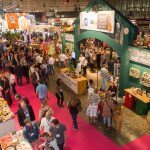 Gastvrij Rotterdam 2016 was a very successful edition of the yearly trade show for manufacturers and distributors in horeca. 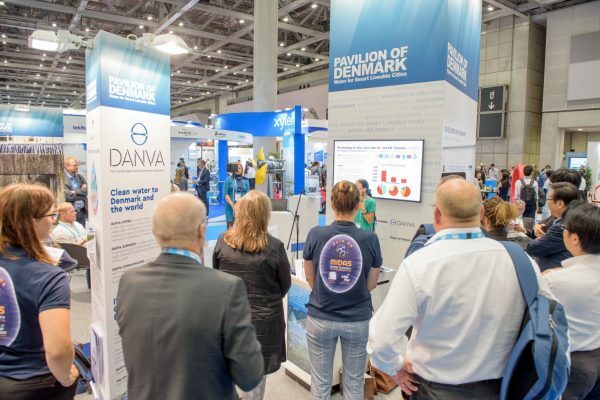 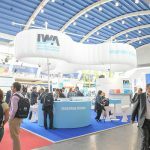 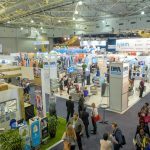 This edition broke every record with 360 leading companies in this industry, 140 different programs and 10.584 professionals (owners and managers) in the hospitality industry visited the trade show. 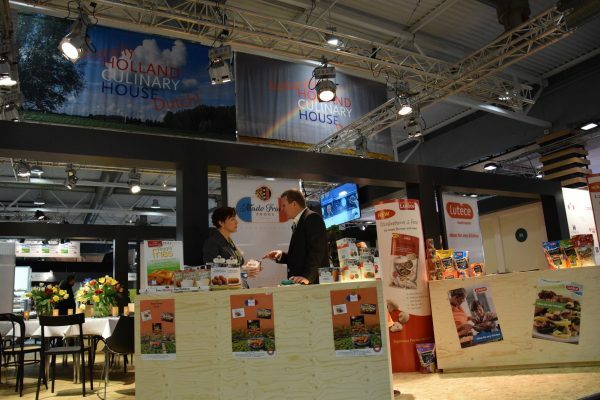 Not only the number of visitors exceeded previous editions, but also the number of square meters exhibition space. 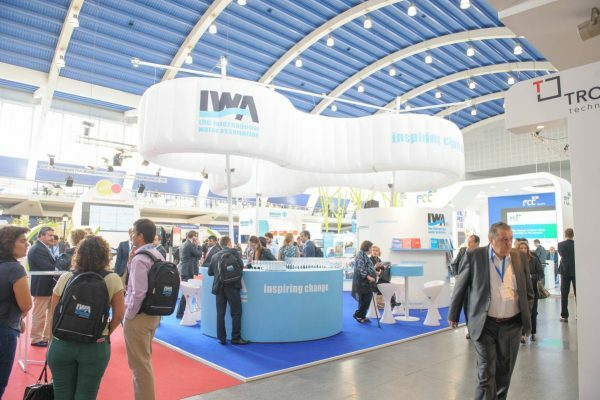 The exhibition space was filled with a great diversity exhibitors and themed pavilions. 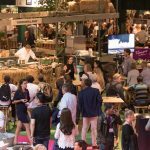 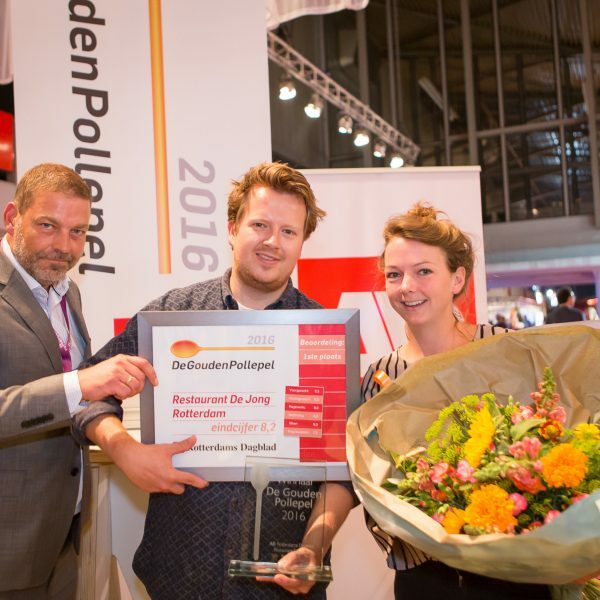 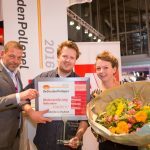 The horeca tradeshow presented a lot of new initiatives, like the Schmidt Zeevis Restaurant, the award ceremony for the AD Gouden Pollepel (Dutch award for best restaurant) and the ‘Echt Rotterdams Collectief” with innovative chefs and horeca entrepreneurs from the region. 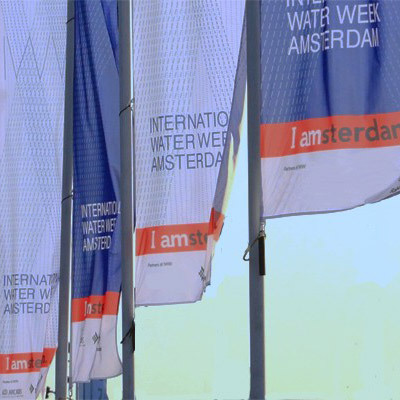 Match+ developed the concept of this new (2013 first edition) trade show in cooperation with Rotterdam Ahoy, one of the leading venues in the Netherlands.